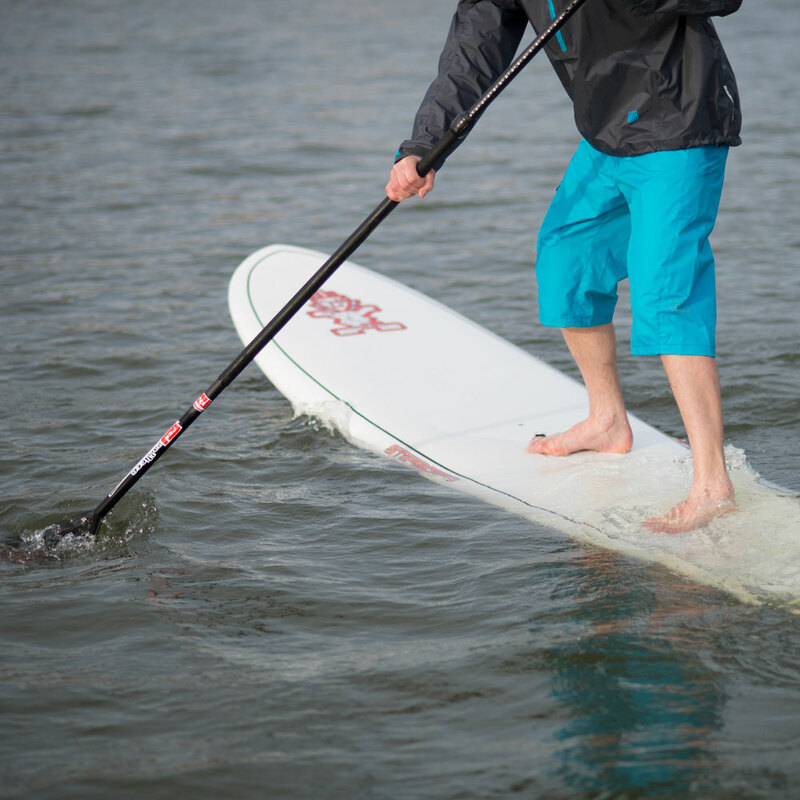 We are a leading provider of SUP coach education and work with both Water Skills Academy and British Canoeing. We deliver courses all over the UK and have a range of solid and inflatable boards to demo if you don’t yet have your own. Contact us for details. 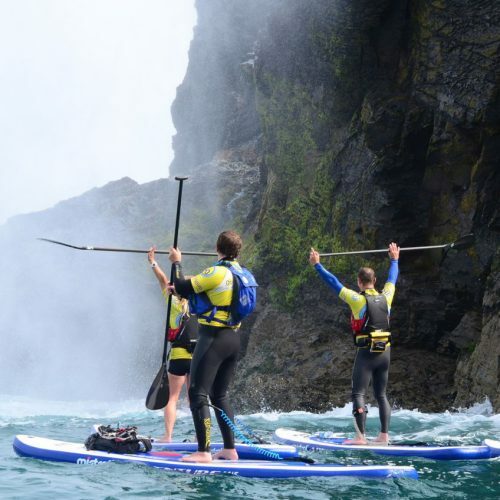 This one day course is designed to assist existing paddlesports coaches and leaders who want to gain more knowledge about the specialist discipline of SUP. This one day course is designed to teach the fundamental rescue skills and safety knowledge for aspiring SUP instructors. This two day course will introduce the novice instructor to teaching and communication skills, lesson planning, feedback and analysis skills, and client management. The WSA Adventure guide is a leadership award that will equip you to coach, lead or guide in open water, hazardous environments. Spent last weekend undertaking my SUP rescue and safety and foundation instructor course with SUP Bristol and the WSA. Fantastic location with great facilities and a range of equipment to try. The course, delivered by Kate, was full on but informative and totally focused upon safety and the technical skills needed to provide safe tuition to others. I was lucky enough to attend a training course with SUP Bristol. Tim is a genuinely great tutor, calm, knowledgeable and friendly. He taught some techniques that I hadn’t heard of anywhere else, clearly knows his stuff and able to put people at ease.